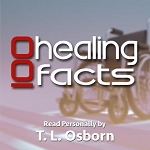 Description: Have you ever asked yourself what changed when you were "born again?" You look in the mirror and see the same reflection - your body hasn't changed. You find yourself acting the same and yielding to those same old temptations - that didn't seem to change either. So you wonder, Has anything really changed? The correct answer to that question is foundational for receiving from God. If you lack this basic understanding, you'll forever ask yourself doubt-filled questions like: "How could God love somebody like me?" and "How can I possibly expect to receive anything from the Lord? I don't deserve it, I'm not good enough!" 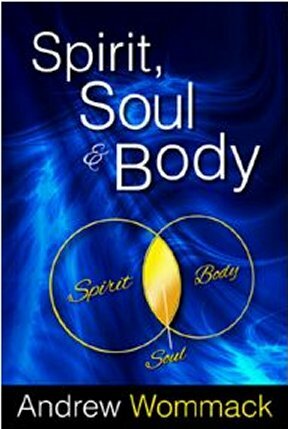 Spirit Soul and Body will help you eliminate those and other doubt-filled questions that destroy your faith. If you have trouble receiving from God, this is a must-read!